Frustrated managing stock levels at Christmas for your small business? Managing stock levels at Christmas can appear to be an unforgiving job. Faced with the possibility of having too much stock left over or too little on fast moving lines can become quite concerning. Christmas is an opportunity for your to maximise revenue, grow your business and build brand awareness. 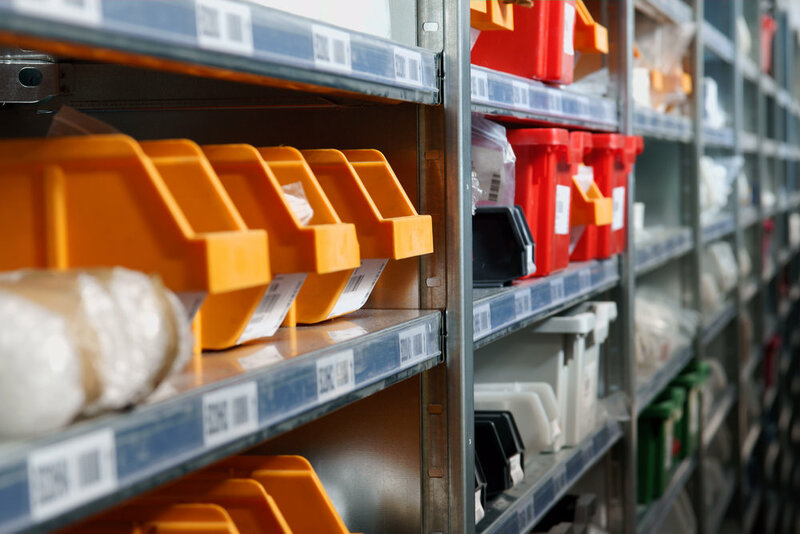 Managing your inventory stock levels during this busy period is a must. Inventory management is the management of inventory and stock, which forms an integral part of your business operations. As a key part of supply chain management it helps businesses to understand what products they have in stock, how many of each item and where the stock is located. By having a clear view of your stock levels, you can ensure you have the right products and quantities for sale at the right time. How do you manage stock levels? The best way to manage your inventory and stock levels is to use a system that allows you to monitor and update it as new stock arrives and sales are made. Use inventory management best practices to keep your stock levels accurate. When recording goods in and out closely, you are less likely to cause yourself or your customers problems with stock shortages. Forecasting; Understanding how much stock you have, your stock turnover rate and what you expect to sell. If you have historical sales data, you can base your forecast on previous performance. FIFO; First in, first out. Stock rotation is essential to making sure that you are selling the oldest goods first. This is particularly important when stock goods with best before end dates. Stock audit; Audit your stock regularly, whether your businesses uses inventory management software or a spreadsheet. Even with the best inventory software, human error can occur and stock levels can become inaccurate. Depending on your business needs, this may be a weekly, monthly or annually. If you stock 1,000s of products, you may decide it’s best to audit your stock by value or category. Inventory management software; a tool that is usually web, cloud or application based. An inventory management system will give you the ability to keep a record of your entire inventory, associate stock levels and movement. What can cause a product stock shortage? What are the implications of stock shortages? Christmas is a challenging time to manage stock and customers expectations are just that little bit higher, therefore, stock shortages need to be addressed quickly. The implications of stock shortages is likely to result in a negative customer experience. The impact on retail, is that your customer may not return. In order to prevent this happening, try and engage with your customer to see if you can help them by offering a suitable alternative. Ideally, you want your customer to walk away happy whether they make a purchase or not. Failure to communicate and resolve this for your customer, can lead to a poor customer experience. This has the potential to result in negative feedback online, which is detrimental to your businesses reputation. By being pro-active and resolving the situation, as a result your customer is less likely to leave a negative review and more likely to return in the future. Understanding your inventory and stock levels is so important, don’t leave it for another day. Hiring and firing – Here are 8 of the skills Sir Alan Sugar looks for in an apprentice. Do you agree?